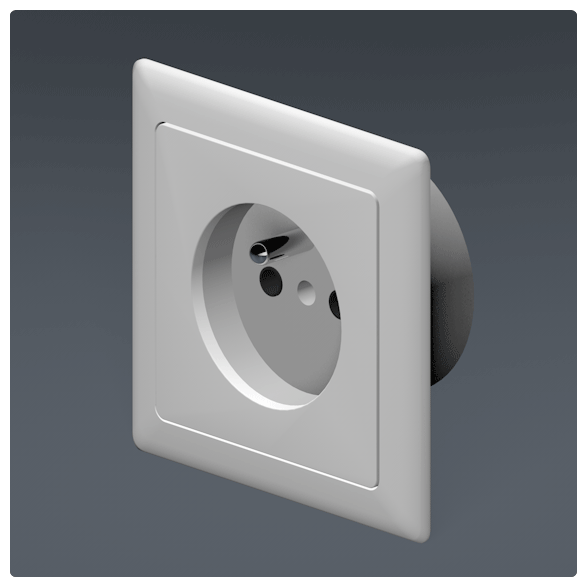 Schuko plug for use across continental Europe. 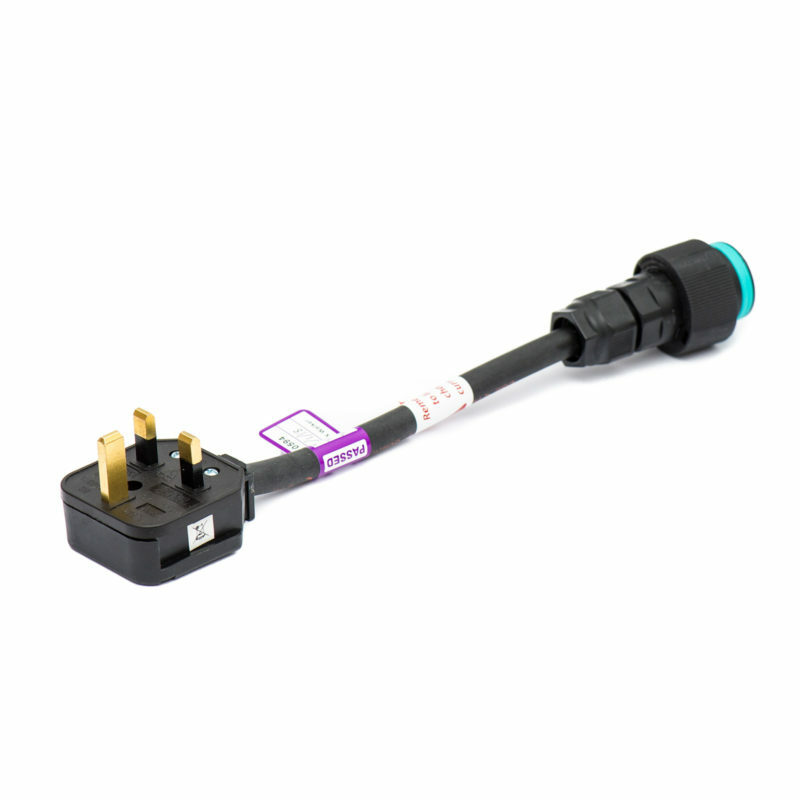 Note that for France, the additional Compact Phase Inversion adaptor might be required. 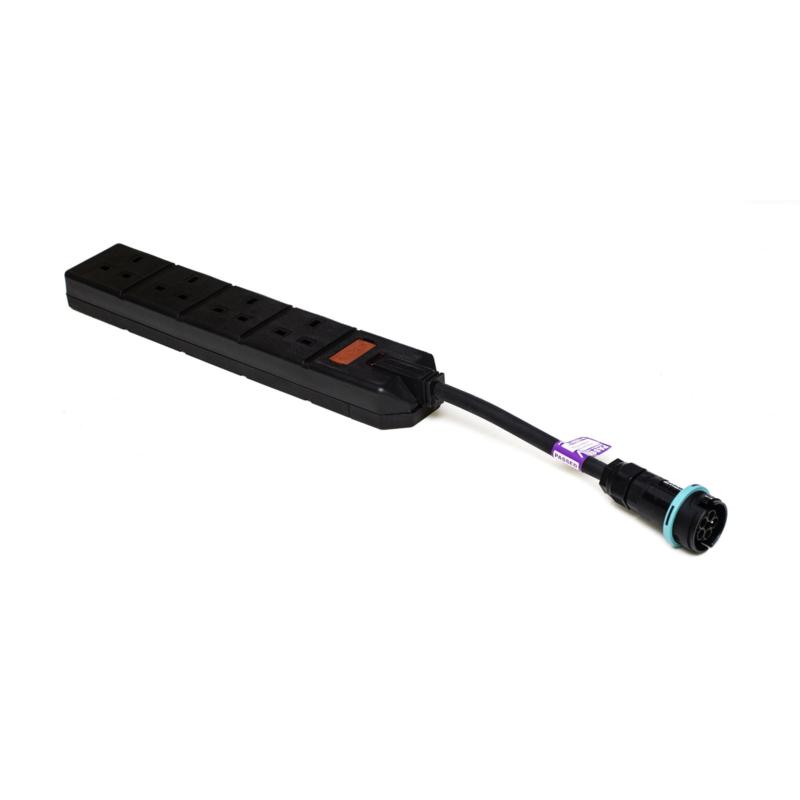 Compact European Schuko adaptor for use with the Compact range of 16A, 3-phase extension leads. 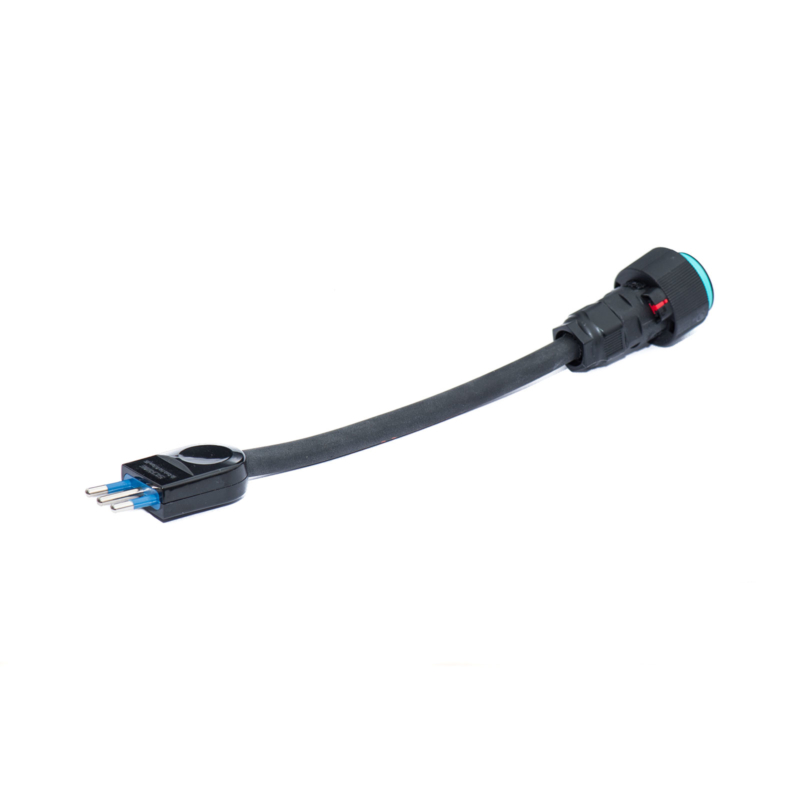 When travelling to France, depending on the wiring of the power outlet, a phase inversion might be required in which case you can order Compact Universal Phase Inversion adaptor. Please note: Remember you might have to dial down the charging current on the charge screen to a suitable level to prevent tripping MCBs. If the circuit trips with the standard 16A setting, try reducing the charge current. 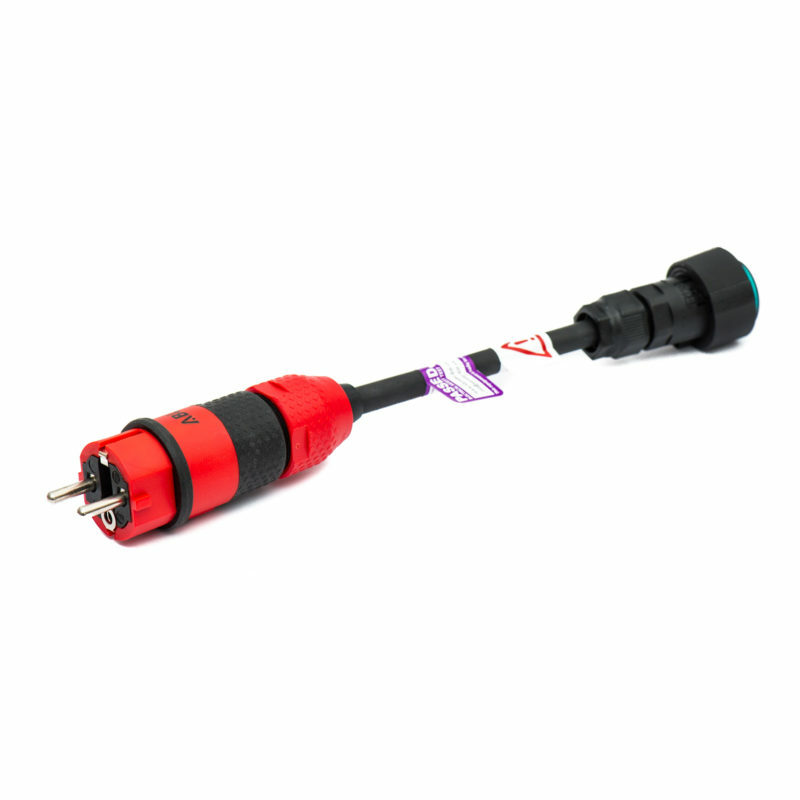 Due to the grounding system used in some old electrical installations in Norway, it might not be possible to charge with the Schuko adaptor. 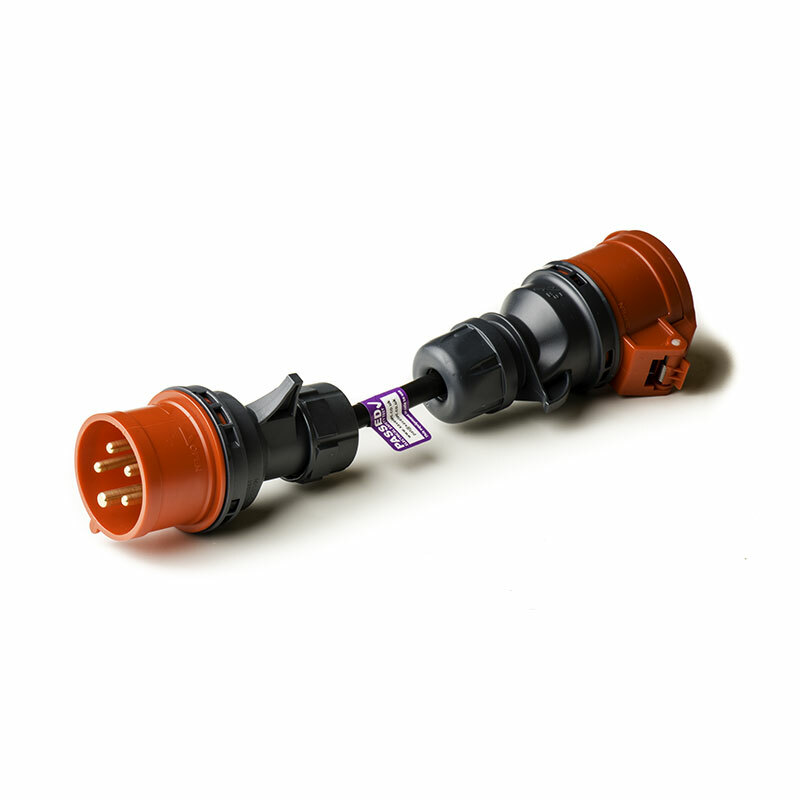 Their different “IT” grounding system is incompatible with the safety requirements of the European UMC. If you end up in this position, it’s recommended to find an alternative power source. Most recent or 3-phase equipped locations will not present this issue. Alternatively, a special Norwegian UMC can be sourced from Tesla Norway. More information available from the TOCN website. For each friend you invite, we will send you a coupon code offering a 10% discount that you can use to purchase any of our products. They will also receive a 10% discount for subsequent orders.